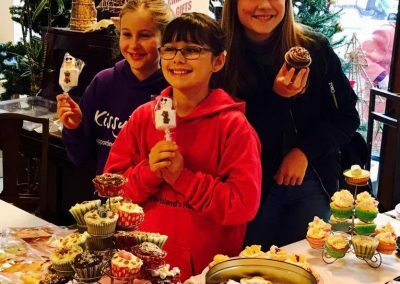 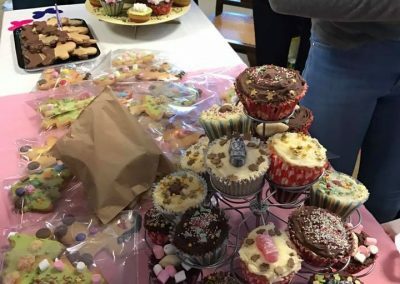 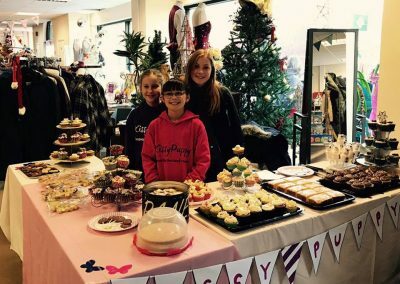 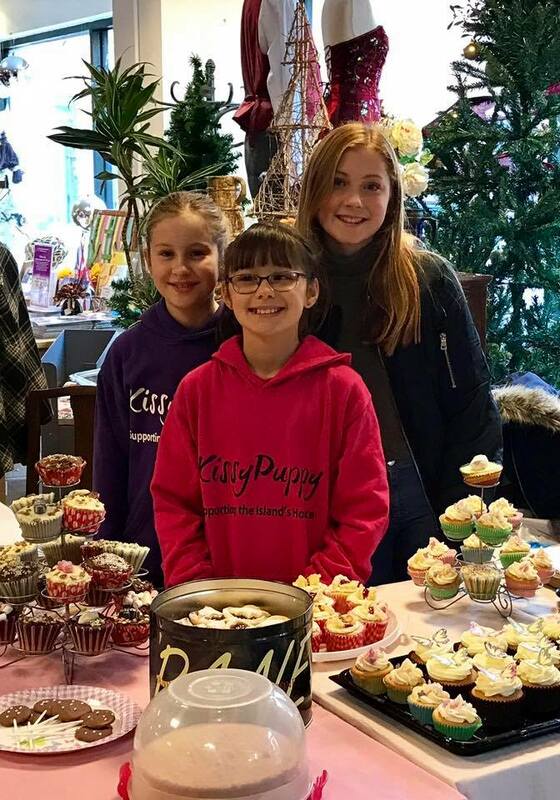 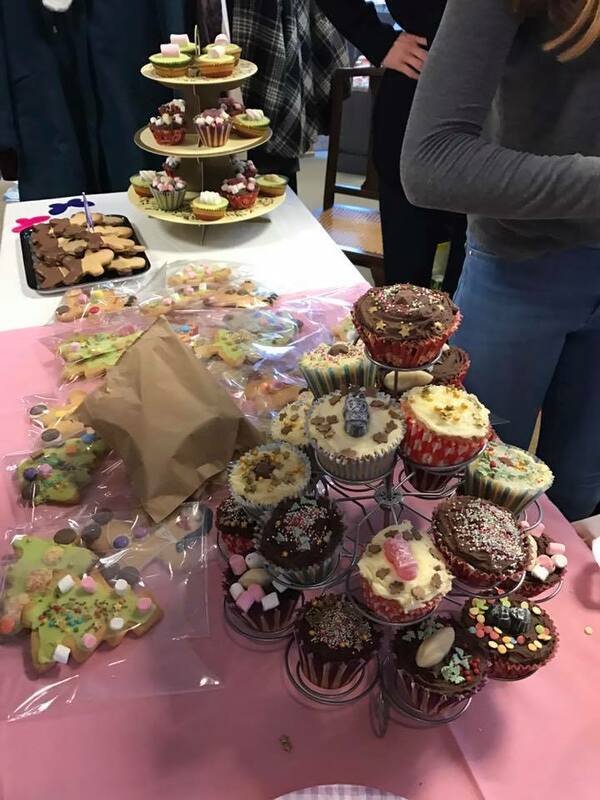 Sophie’s friends Zara, Bindi, and Sofia did a fantastic job today holding a cake sale in Sophie’s shop. 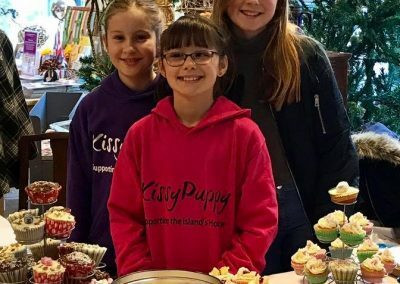 They baked and sold so many cakes. 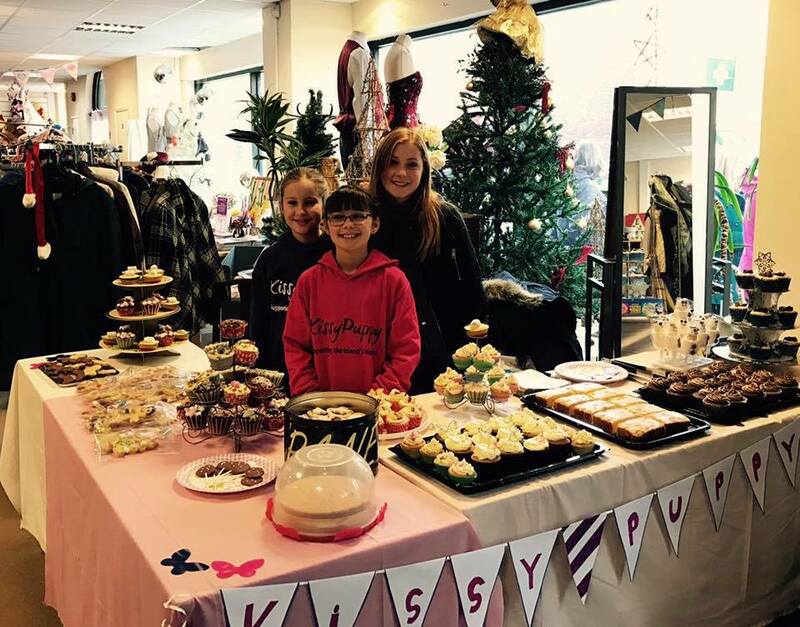 Raising an amazing amount of £204.77. 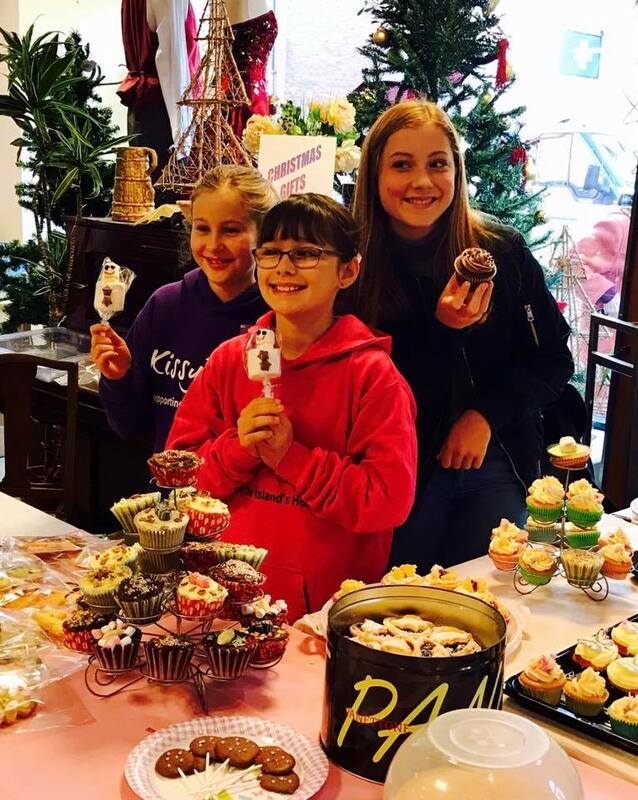 Sophie was so lucky to have such kind, polite caring friends and today we know she would of been so proud of them for what they done.